Come celebrate that special day with KPAC!!!! Your little ones enjoy the party and we clean up the mess! 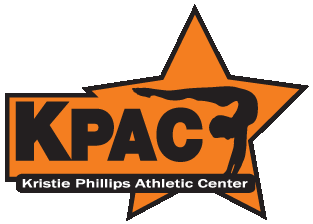 KPAC provides the facility, fun, and entertainment. You simply bring birthday treats, drinks and serveware, decorations, and the desire to have a memorable celebration. We will make every effort to ensure that this event will be an exciting experience for your child and their friends. Parties at KPAC are action packed, entertaining, and hassle free. We help plan the party, provide the space, supervise the activities, serve the food and cleanup afterward. The only thing you need to bring is a car full of kids and prepare to have a lot of fun in our 25,000 sq. ft. facility! All birthday party participant must have a release form signed by a parent or guardian. The release form is located on the back of the invitations that are provided by KPAC. The release form can also be downloaded by clicking the link below. Specialty Parties Parties can feature gymnastics, sports, dance, and arts & crafts. You may also combine any of our activities for a truly unique party experience. 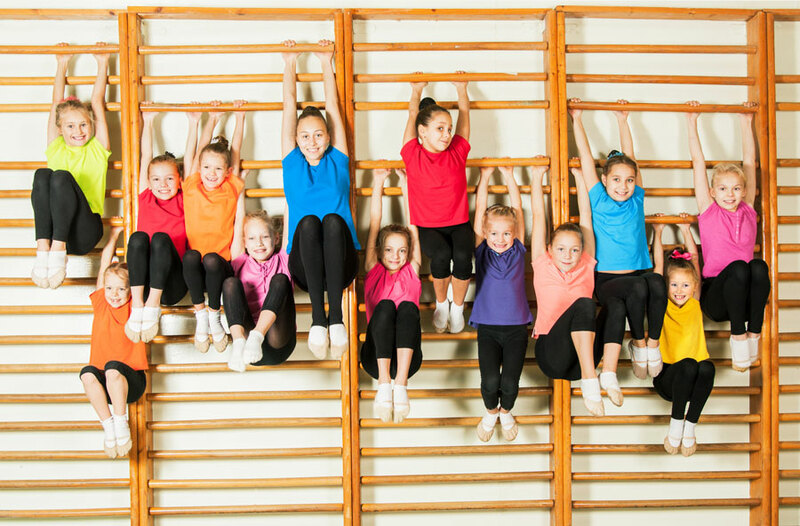 Whether you choose a jumping gym party, a spectacular sports party or just want to rock & roll, we guarantee your experience with KPAC will be second to none. 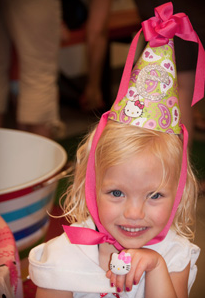 Our parties range from tots to teens and are formatted to be age specific. Experienced FUN specialists lead games, races, obstacle courses, and other fun-filled activities. Basic Package The base price of our party package includes: The first 10 participants (additional participants are $5 extra per guest), 1 hour of activities in the gym, and 30 minutes in our private party area. 2 hour parties are available for an additional fee. 1. 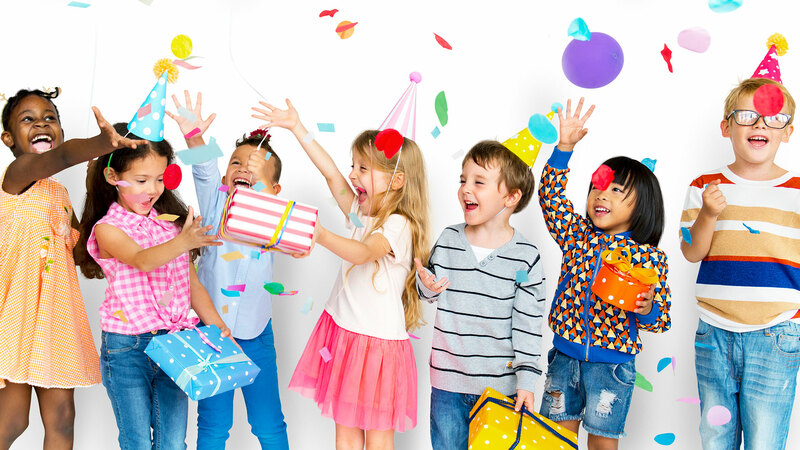 To book a KPAC birthday party, a 50% deposit is required to reserve the day and time of your choice. 2. At your booking, you will receive the following: Party Invitations, Party Contract, Add-on Information. 3. Balance of party is to be paid the day of the party and is determined based on the number of participants and any additions. 4. If you child becomes ill on the day of their party, we will postpone it to the first available date and time. 5. Please arrive at KPAC 10-15 minutes prior to the parties start time to greet your guests and check-in. 6. There are no refunds for cancelled parties. All parties will be rescheduled. 7. Party parents are responsible for the conduct of the children attending before and after the party. 8. 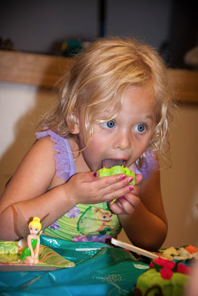 Any child under 3 years old needs the assistance of an adult playmate during the course of any of our parties.